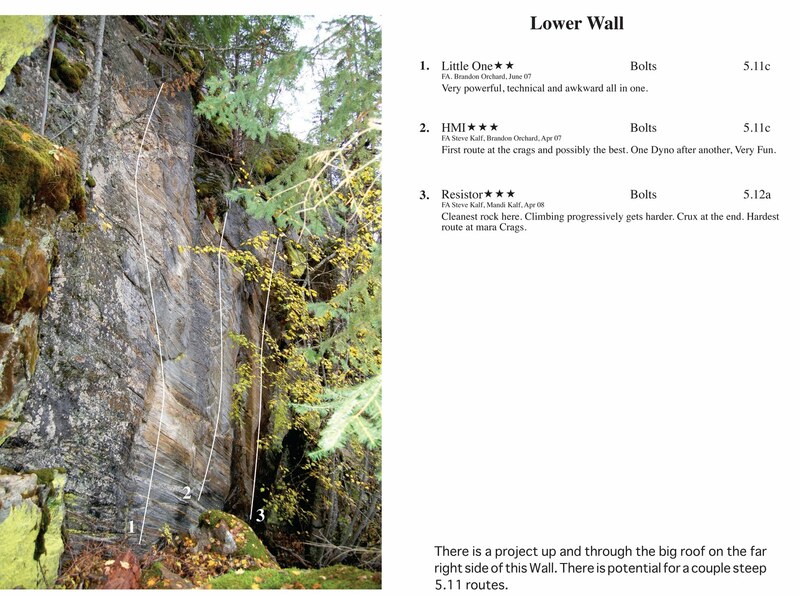 Here is a JPEG picture on one of the walls in the up a coming Sicamous Mara mini Guide. Steve Kalf, Brandon Orchard and I are working on this and it should be done in the next 2 weeks. 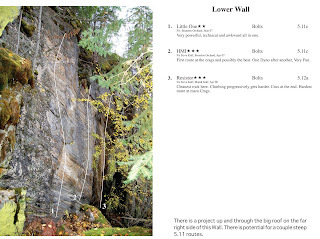 Stay tuned and get the download from this blog and feel free to pass the guide around when you get it. We will print hard copies and drop them off at various locations around the Shuswap and Okanagan. I will post locations when they are ready. there is a free (newer) version at valhalla for photocopying done by some local boys. lots of new stuff!